As some of you have no doubt heard, An Isle Ate Her has gone on indefinite hiatus. Truly a sad day for underground grind, but also characteristic of the genre. I was really rooting for these guys, and had hoped to hear more of what they had to offer, but alas...at least they have left us with their magnum opus, Phrenia. 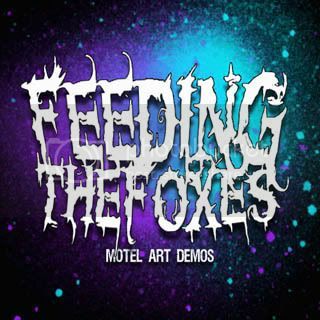 Here is every recording by the group, including their original demo, "Motel Art," which they released as Feeding the Foxes. "This album was written and recorded during the darkest time of our lives." 03. 2000 mg Deep: Where Dem J-Papes At?